There’s something quite enchanting about autumn. It’s mesmerising array of blazing colours splattered beautifully across Gaia’s very own canvas. Woodland paths blanketed by a multi-hued carpet of leaves enhanced by the vivid glow of an autumn sunset. Nature’s masterpiece at its very best! Vibrant reds, rusty oranges and golden shades of yellow foliage offer a feast of inspiration for nature and art lovers alike. To me the season offers a sensory delight as I love watching the leaves change colour and dance gracefully in the wind. I love the feel of crunchy textures under my feet and inhaling the musky-sweet aroma of decaying leaves. It’s a welcome consolation from the retreating light and warmth as summer bids us a fond farewell. Fortunately you can enjoy the beauty of autumn leaves months after the season ends by preserving leaves to adorn your home with. Bringing nature indoors is an ideal way of celebrating the changing seasons and to savour the splendour of autumn foliage. 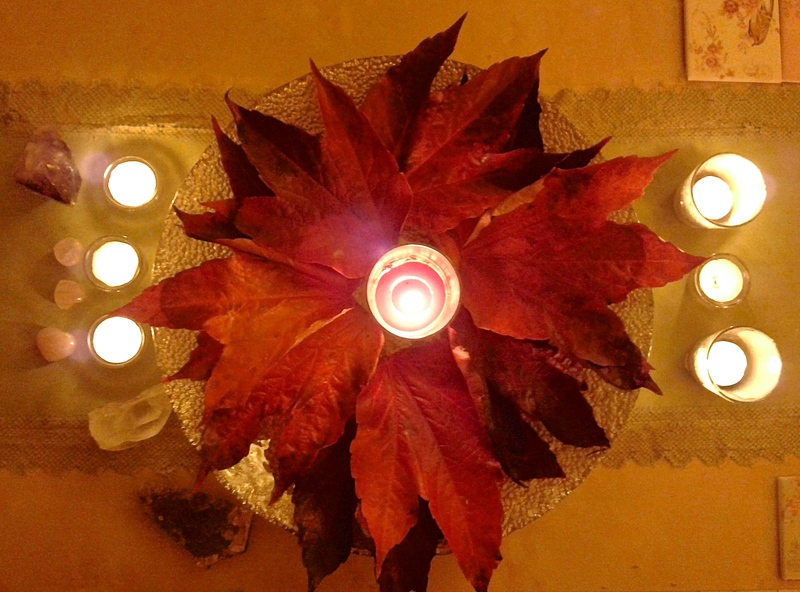 I like to scatter colourful leaves on my table, make a pretty centrepiece and leave natural offerings on my altar. You could also make an autumn wreath or tie leaves around glass jars with twine to make pretty candle holders, the colours really glow through. Step 2: Rinse off any dirt and put them in zipper seal bags, ensuring they are lying flat. Step 3: Mix up a solution of one part glycerin and two parts water. Make up enough to cover all of the leaves. Step 4: Pour the solution into the bags so that all of the leaves are submerged in solution. Then, press out the excess air and seal the bag. Store the bag of leaves in a cool place to ‘marinate’ for 3-4 days. 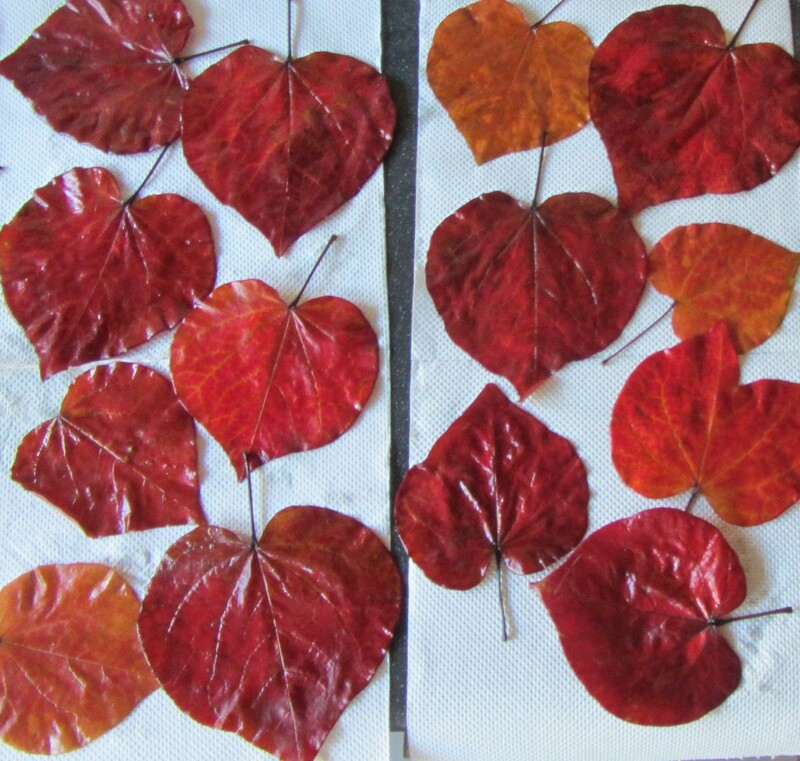 Step 5: After 3-4 days, remove the leaves from the solution and dry carefully using a paper towel. Do not rinse. The leaves will remain soft, pliable and colourful for a good few Months. You will notice the colours will have changed slightly, the orange and red leaves will have turned more of a rusty colour. 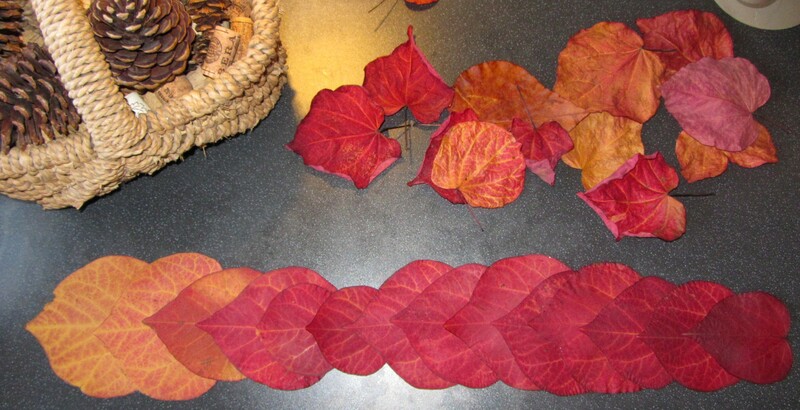 Now it’s time to get creative and crafty with your autumn foliage. The internet provides a wealth of ideas of indoor displays and craft projects to share with your kids. The options are endless!